Sales professionals are required to deal with all kinds of clients. Creating effective interactions with clients is the key to sales professionals achieving and sustaining high levels of performance. How can you ensure that your sales professionals are capable of creating successful interactions with all clients in a way that guarantees high levels of performance? Clients are unique and have different needs and priorities. Understanding the perception of others is critical to improving sales performance. 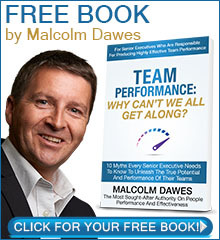 This program offers proven ways to deal more effectively with every client. salesFLEX includes an Interaction Profile (IP) that measures five behaviours critical to performance. This instrument allows participants to understand how others perceive them and enables more effective interaction with a wider range of clients.